Susie's Cake Bakery offers a sumptuous variety of divine cake flavors, topping and fillings you will fall in love with! 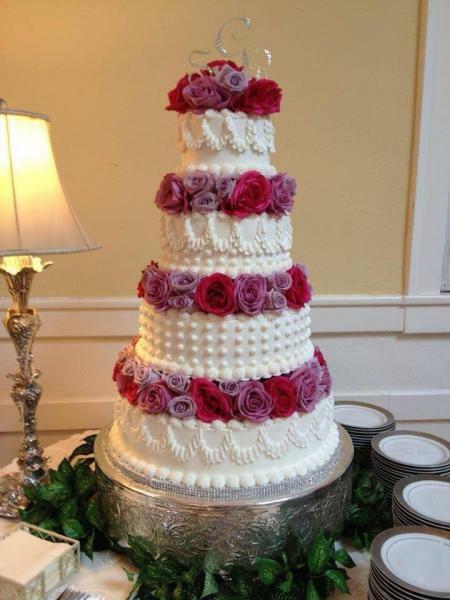 You can schedule an appointment to consult with us to choose the best combinations for your cake. You can also arrange a time with us to to enjoy a tasting sample of our different cake options. Take a moment to browse through our specialty cake flavors and cake fillings that we know you will love!